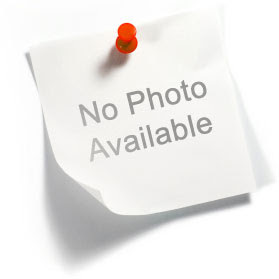 Palestinian Organization for Development (POD) , a charitable organization founded in the city of Deir al-Balah - Gaza Strip year 2000 , licensed by the Palestinian Ministry of Interior (Registration No. 7040) , and holds a work permit from the Ministry of Social Affairs since 2002. 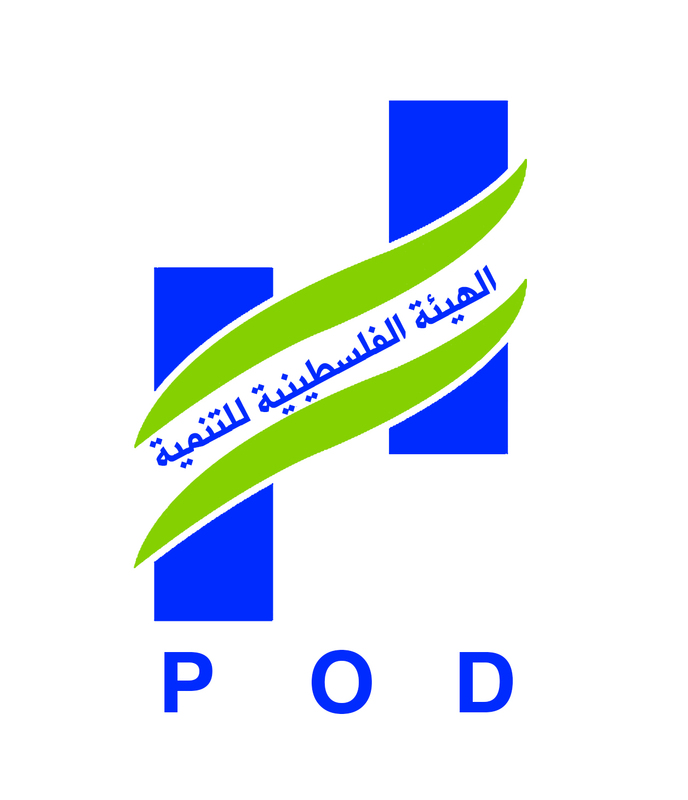 POD established its work guided by local and international freedom values; maintain human dignity and equal rights for all, without discrimination, and to devote to the culture of peace and non-violence as one of the key pillars for the success of development programs and the development of Palestinian society, along with working with all possible efforts to extend its work to all Palestinian areas and regions on the grounds and those that are in urgent need of all the services, and the development of charitable programs for development. POD looks to the future through implementing hard work to achieve strategic objectives, and attracting development programs that enhance participation of community, and the promotion of Palestinian society culturally, socially and economically. POD based its values on equality between people, and seeks to improve the living conditions of individuals in the community, and develop strategic plans for the organization. POD sets strategic plans for 3 years based on the following concepts: •Systematic identification of needs and priorities of the Palestinian society. •Work to invest the elements of charity work for the establishment of projects beneficial to the community. •Strengthen the vision to work towards the completion of projects and programs for sustainable development. •Contribute strongly to the development of philanthropy and volunteering work for community service, and focus its activities to actively participate and cooperate with others locally and internationally. 1. Contribute to the improvement of the economic and living conditions of members of the community. 2. Contribute to the development of rural areas and refugee camps. 3. Providing education services for students. 4. Strengthening volunteer work. 5. Child care and work to strengthen the role of women. 6. Development of youth resources. 7. Continuous development. Middle and Southern area of Gaza Strip. The Palestine Economic Policy Research institute (MAS) was founded in Jerusalem in 1994 as an independent non-profit institution to contribute to the policy-making process by conducting economic and social policy research. Ten years and over one hundred publications later, MAS is proud of its record of applying the highest standards of intellectual independence, relevance and methodological excellence in its economic and social research and analysis, and its sustainable socio-economic development in Palestine. MAS is dedicated to producing sound and innovative policy research, relevant to the economic and social development in Palestine, with the aim of assisting policy-makers and fostering public participation in the formulation of economic and social policies. Strategic objectives 1. Promoting knowledge-based policy formulation by conducting economic and social policy research in accordance with the expressed priorities and needs of decision-makers. 2. Evaluating economic and social policies and their impact at different levels for correction and review of existing policies. 3.Providing a forum for free, open and democratic public debate among all stakeholders on the socio-economic policy-making process. 4. Disseminating up-to-date social and economic information and research results. 5.Providing technical and expert advice to PNA bodies, the private sector, and NGO's to enhance their engagement and participation in policy formulation. 6. Strengthening economic and social policy research capabilities and resources in Palestine. Palestine Friends Society was established in 2006 in Ramallah El-Bireh Governorate. It is officially registered at the ministry of Interior decree on 14.6.2006 under the registration number (Ra-22449-b) as a youth voluntary non-profit and non-government Society. On this behalf, the society is within the list of the officially reliable charitable societies inside and outside the homeland, and it directly deducted its activities. Its head location is in Ramallah. Those who are in charge of it seek to open branches for it in the West Bank and Gaza Strip and in some of the countries of the world. The society acts on developing the youth talents in all the scopes within programs supervised by academics and skillful experts for from any bias to any party or category. And within Permanent Programs and projects, it acts on the continuance through the supervision and follow up for the whole activities and youth programs which the society implements within the drawn strategy. And it also aims at acquainting with the Palestinian case via building bridges of cooperation and the Palestinian and world youth reaction. Creating a capable youth generation to share activity in building the domestic society and taking the initiative of change for the better and activating the youths role in the process of the comprehensive development in the Palestinian Society. The Palestine Red Crescent Society (PRCS) is a national humanitarian society which provides a wide range of health, social and other humanitarian services to the Palestinian People throughout the Middle East. Our fundamental aim is to improve the life and well being of the Palestinian people, within the difficult context of occupation by a foreign power. We try to achieve this by providing a range of humanitarian services, particularly health and social services, to the Palestinian people, both in the homeland and abroad. We endeavor to reduce the suffering of Palestinians, care for their health, protect their lives, and vow respect for human rights, in peace and in war, as well as during states of emergency. We also strive to provide preventive care services, including: immunization against various diseases; consolidation of health and social well-being; and promotion of voluntary work. As a member of the International Red Cross and Red Crescent Movement, the PRCS strives for the achievement of the following goals: -- Spread and disseminate the principles of the International Red Cross and Red Crescent Movement amongst the Palestinian community. --Prepare and provide assistance to all victims of wars and armed conflicts, be they soldiers or civilians; transport the injured and the sick; and set up shelters and treatment facilities. --Organize and provide ambulance services. --Contribute to the provision of preventive and curative health services to Palestinians, according to their needs and to PRCS? capabilities. --Contribute to the provision and development of social and humanitarian services and programs to the Palestinian people. --Coordinate with various authorities in view of preparing the national disaster response program. --Participate in the search for missing individuals, reunite affected families, and assist prisoners. --Consolidate ties and exchange of information between PRCS and other Arab and foreign Red Crescent and Red Cross societies, as well as with the International Federation of Red Cross and Red Crescent Societies, the International Committee of the Red Cross, and other international bodies, institutions and NGOs. --Contribute to the promotion of Palestinian social development programs, especially for the most vulnerable classes and regions. Palestine Trauma Centre for Victims’ Welfare (PTC) is considered to be the first of its kind in Palestine and the Arab world. 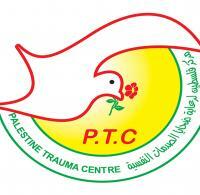 PTC was established in January 2007 as a charitable institution (non-governmental / non-profitable), which aimed mainly to provide psychological, social and specialized medical services for Palestinians in the Gaza Strip who have suffered and continue to suffer from the blockade imposed by Israel and the recent bombardments in 2008-9 and 2012. PTC provides free care services in four key areas: Prevention, Counselling, Rehabilitation and Therapy. It is located in Gaza City and opened in April 2007 after compiling an extensive three year study on the chronic effects of trauma on the Palestinian community in the Gaza Strip. This study found that approximately 700,000 Palestinians (children and adults) urgently needed psychological, social and medical help. Children were suffering from severe psychological, social and behavioural disorders as a result of constant exposure to the traumas produced by the ongoing war, occupation and blockade. PTC has a community approach to mental health and aims to strengthen the power of each family to deal with trauma by helping them to develop co-operative ways of behaving and thinking. If they believe themselves to be active members of society, aware of their collective history and the cause which unites them, this acts as a form of basic therapy around which they can begin to rebuild their lives. PTC also provides specific therapeutic services for different kinds of trauma. It works within families and equips them to develop strategies for coping with stress, shock and other on-going factors that disturb their everyday lives in this region. PTC combines psychological therapy with social support to create a protection against future traumas and to help unify a fragmented society. Creating a generation has a psychological, social, educational and economical environment seeks to promote the development of its members physically, psychologically, scientifically and intellectually at the level of local and regional basis. 1- To help to alleviate the suffering of Palestinian victims of the occupation in a humane and professional manner. 2- To support and strengthen the community to face the pressures and traumas resulting from the occupation and the increasing poverty that contributes to social breakdown. 3- To raise awareness internationally about the tragic effects of the continuing vulnerability of the Palestinian people to traumas produced by war, occupation and blockade. 4- To develop a professional team in psychological and social fields, in addition to psychiatric work. 5- To ensure, through the provision of appropriate care, that children in Palestine are able to enjoy their childhood. 6- To get the most able graduates in the fields of psychology, sociology and psychiatry and train them to work for the Centre and similar organisations. PWLS is an active and professional NGO, and Non profit organization working in research and Education / awareness in Nature Conservation (Conservation Education) among the Palestinian Society and the region.